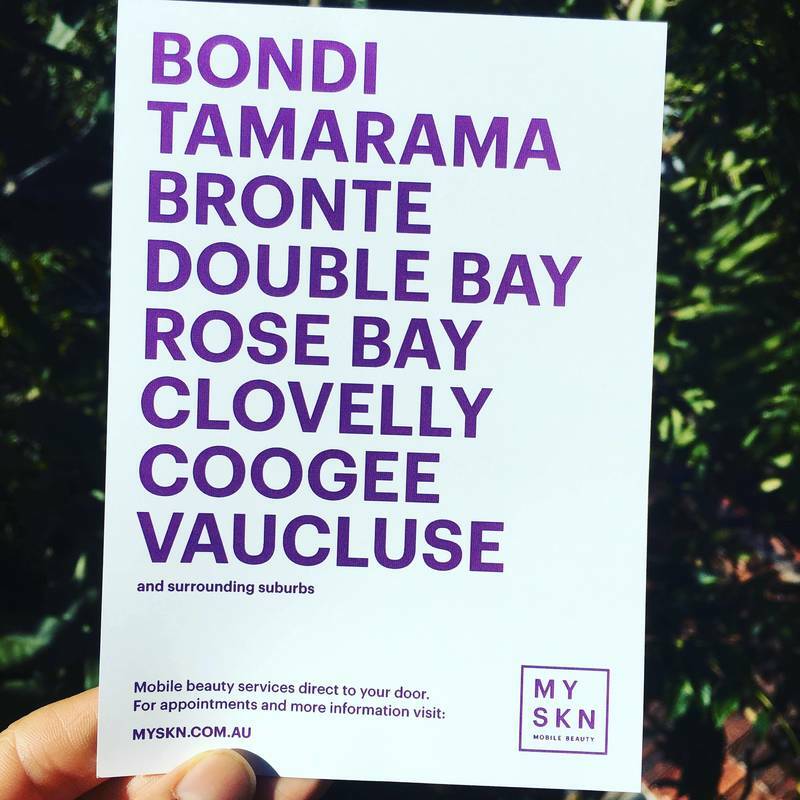 My name is Kate and I am the proud owner and senior beauty therapist at MYSKN. I deliver salon quality services in the comfort of your own home. I aim to personalise your experience and tailor treatment for each individual. 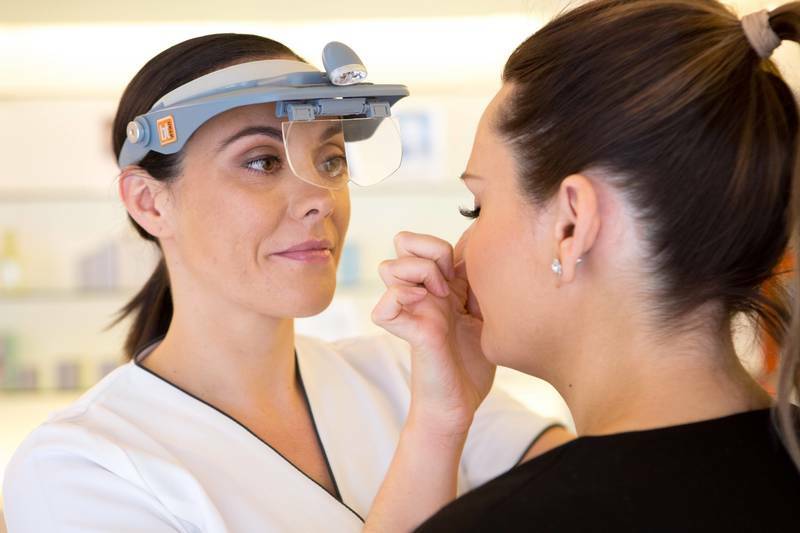 With over 10 years industry experience I specialise in skin treatments, lash and brow treatments and body sugaring. We now have more services on our door step than ever before, let beauty be one of them. They say it takes 10,000 hours to become an expert at a particular skill. Kate has been in the beauty industry for over 10 years and is a skin expert. Kate loves to work with her hands and has been trained in facial massage that lifts and sculpts the skin while eliminating toxins and incorporating micro current and LED light therapy. With a holistic approach to beauty she combines her industry knowledge with non invasive techniques that result in ageless skin health. Kate specialises in: Facials and peels, eyebrow shaping and tinting, lash lift and tint, organic sugaring hair removal for face and body.